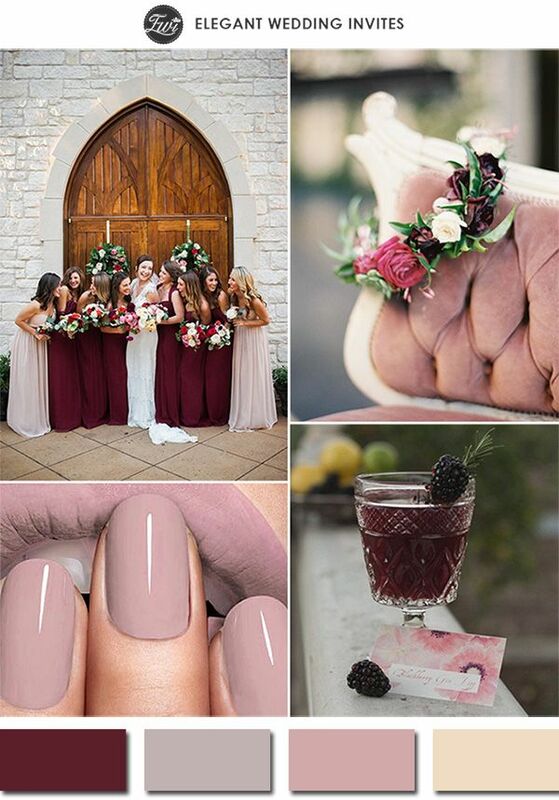 PANTONE COLOR OF THE YEAR 2015 - une palette de couleur dans les tons mauve et marsala. 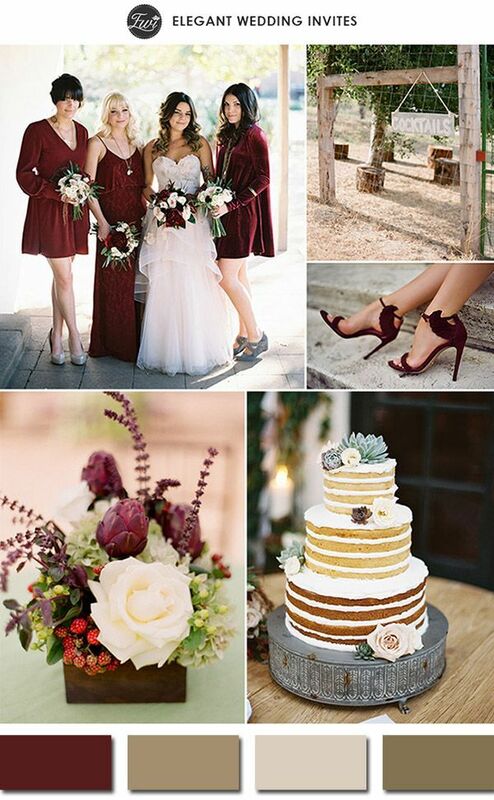 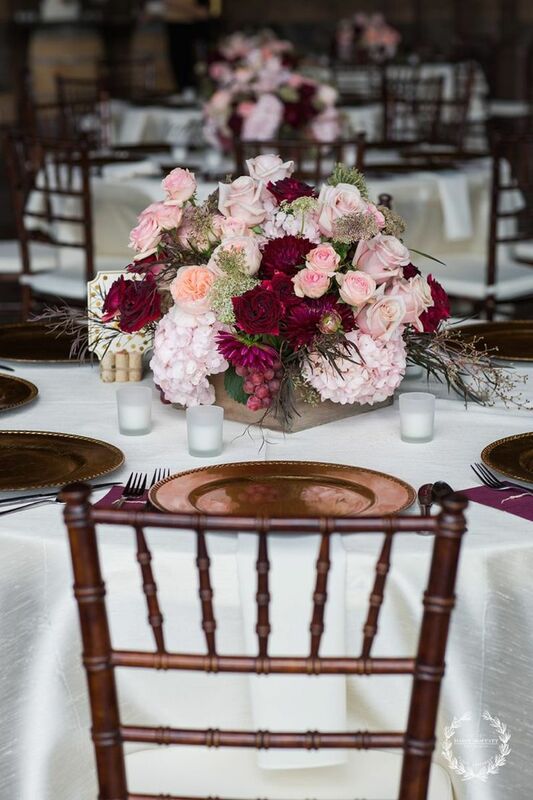 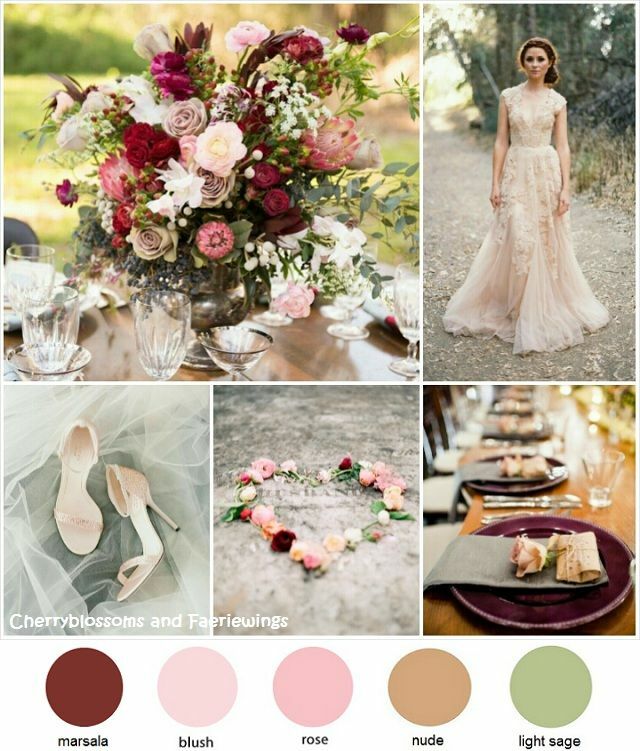 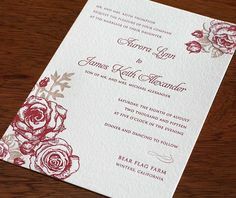 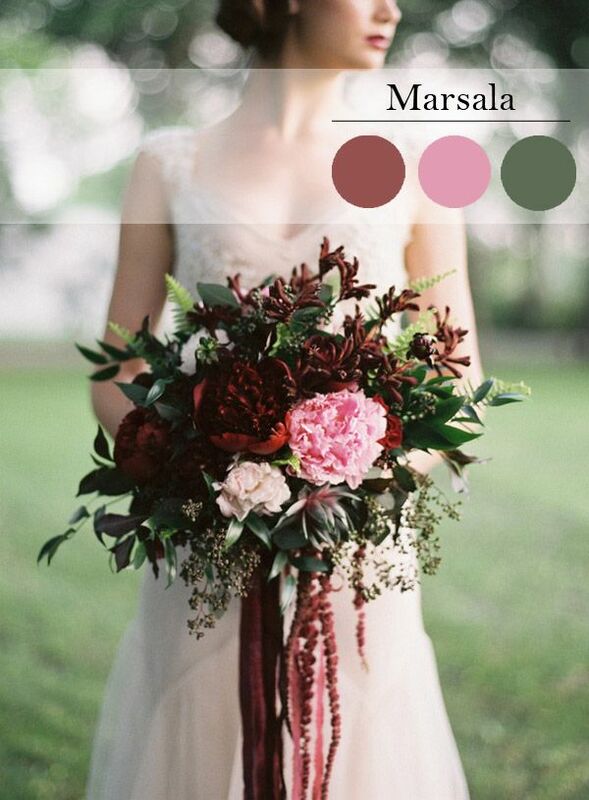 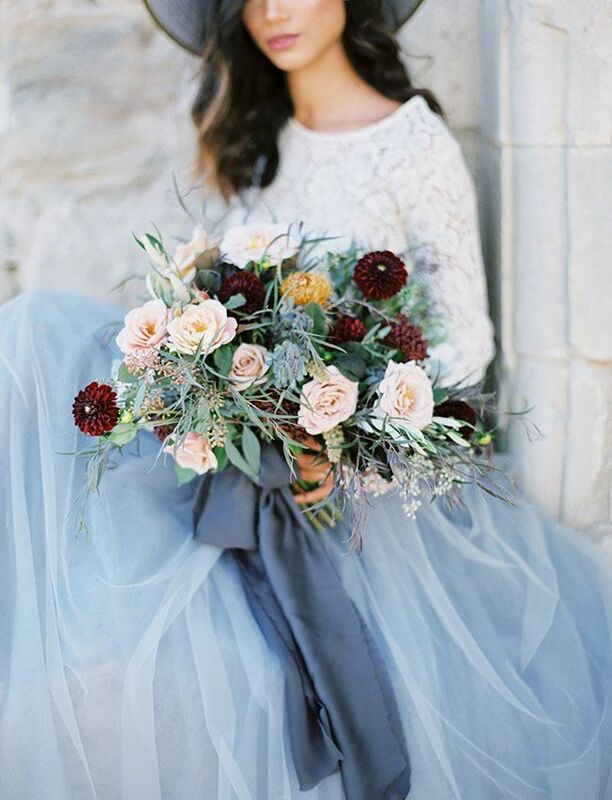 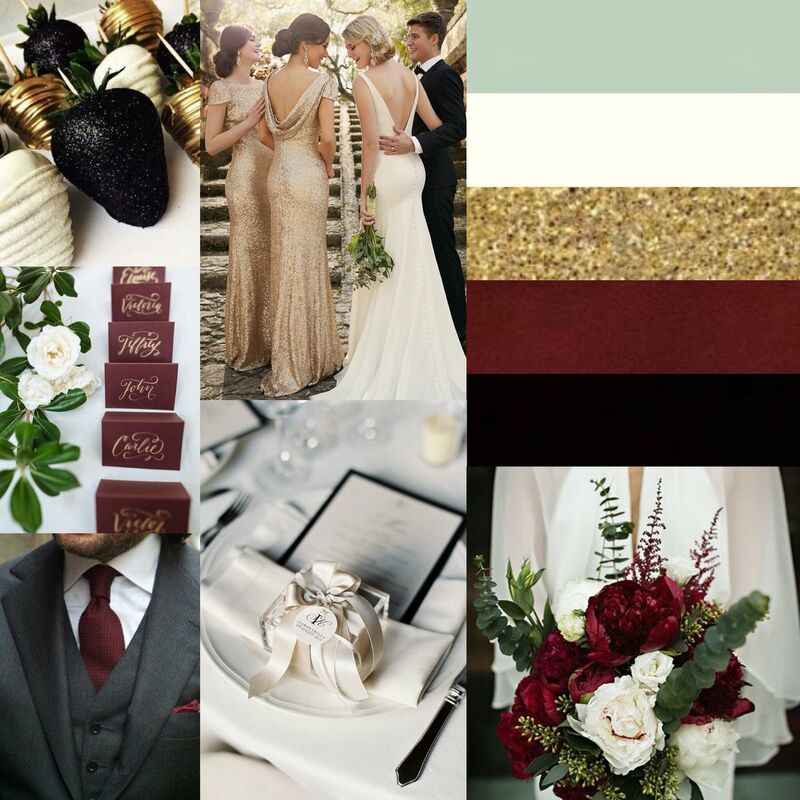 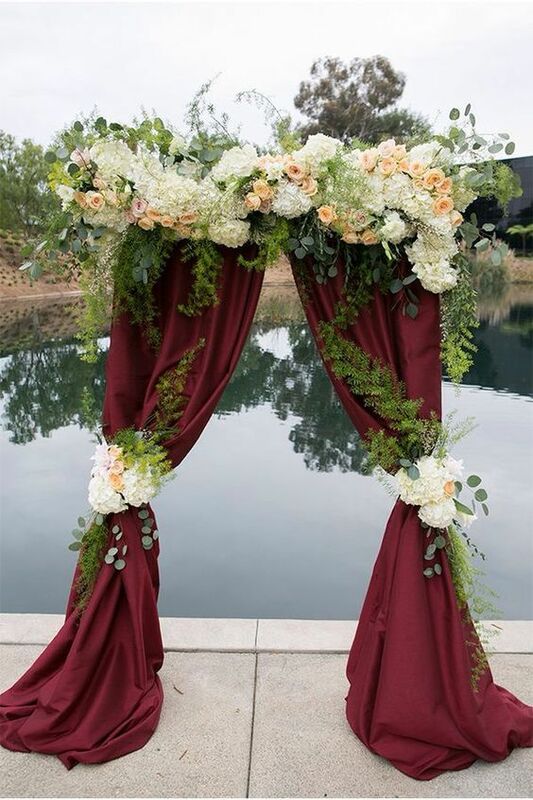 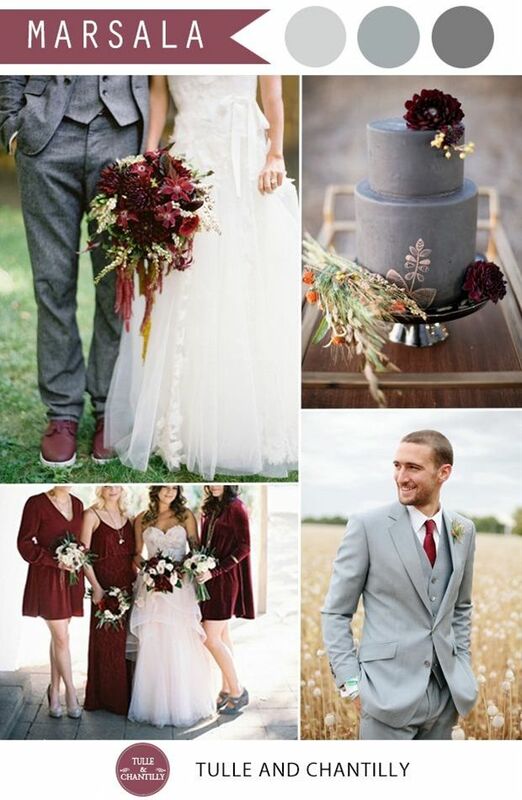 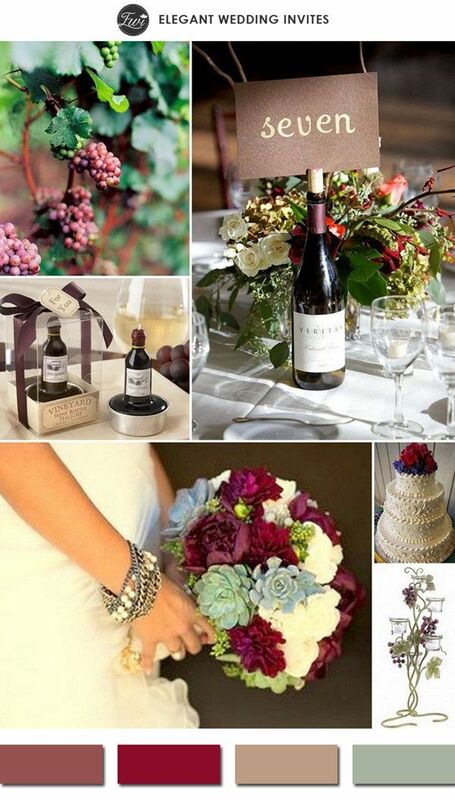 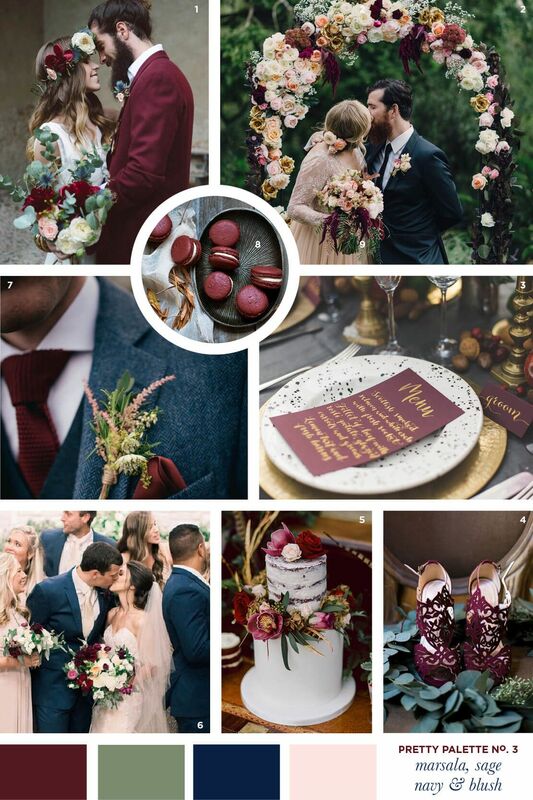 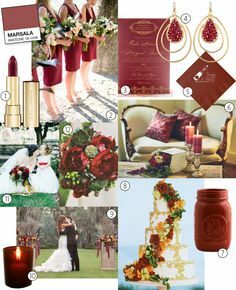 Pantone Color of the Year: Marsala Wedding Inspiration. 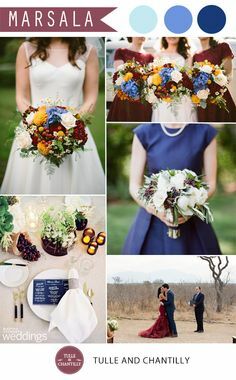 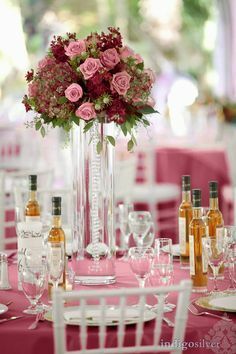 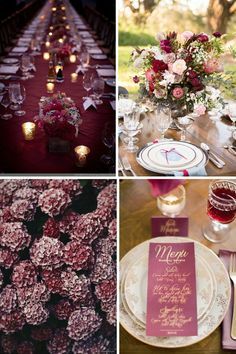 Here are some interesting ideas to incorporate the hue into your wedding. 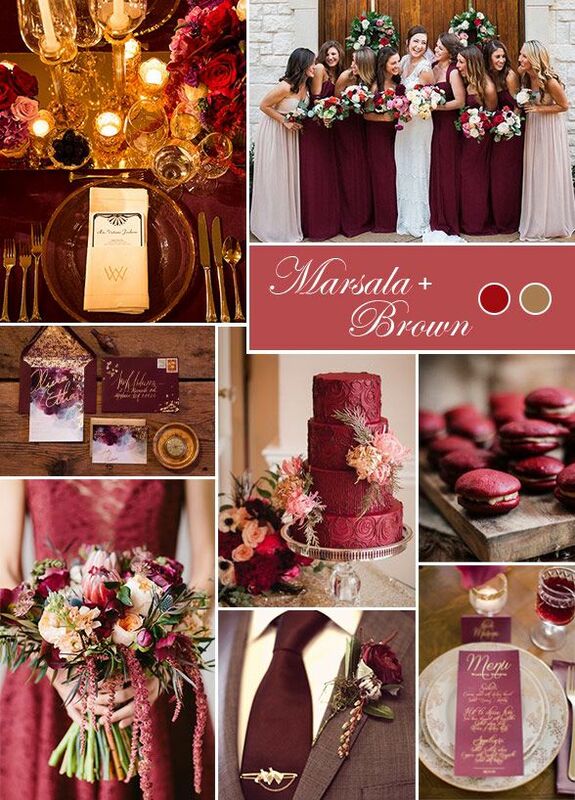 Pantone Color of the Year for 2015: Marsala! 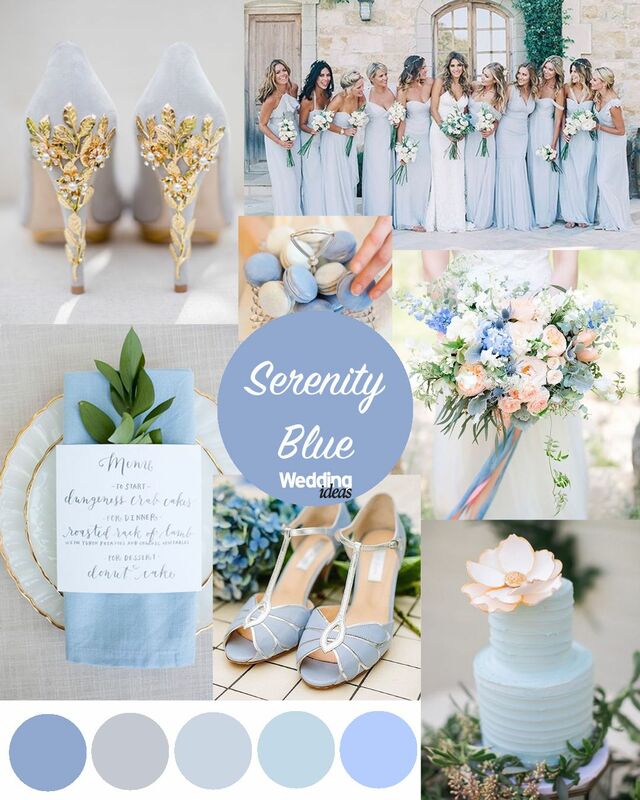 Pantone colours of the year - Our favourite ideas for ways to use Serenity Blue in your wedding colour scheme! 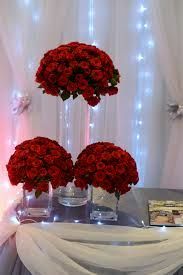 Add it to your cake, shoes, flowers and more! 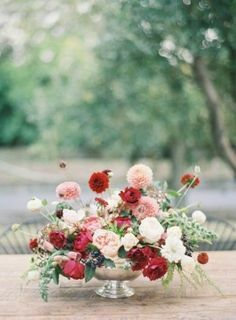 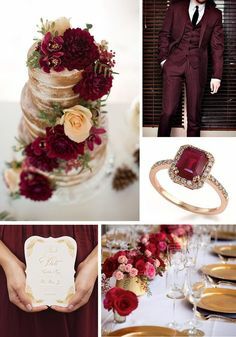 Beautiful colour for a timelessly elegant wedding! 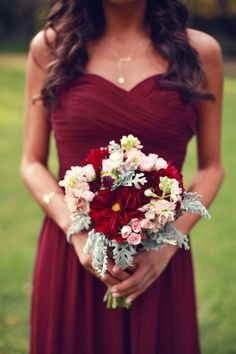 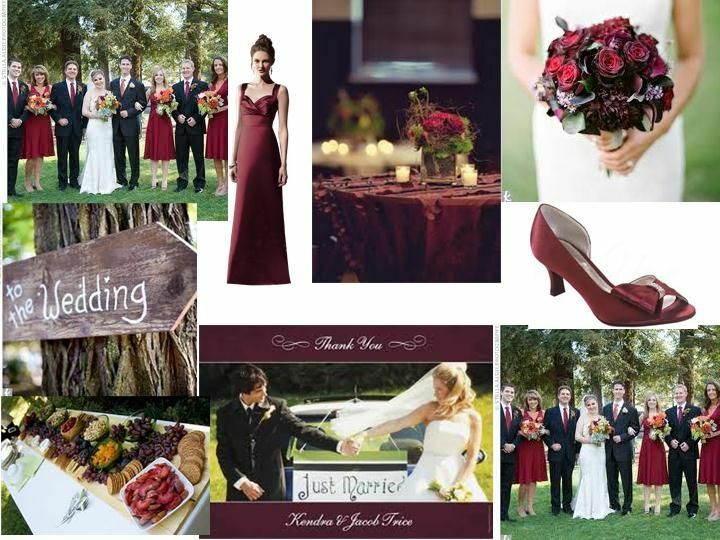 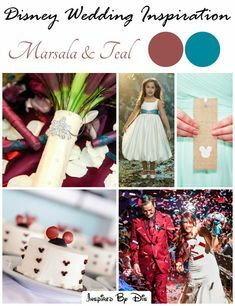 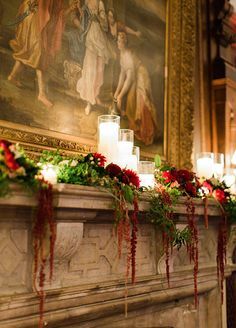 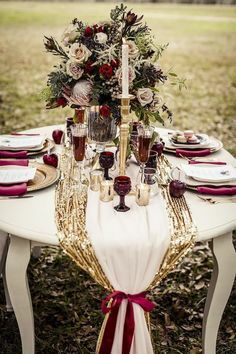 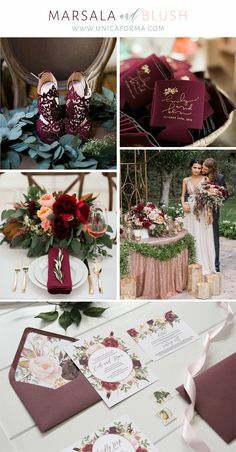 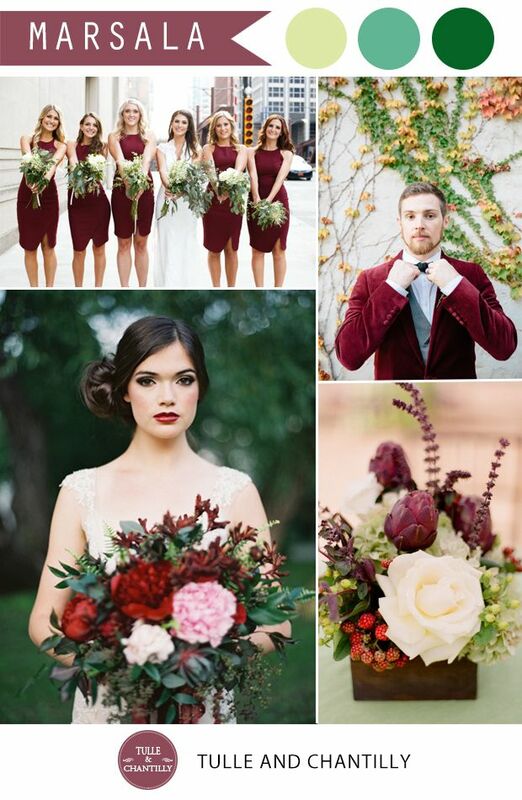 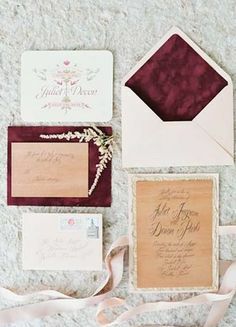 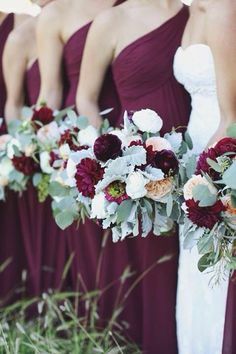 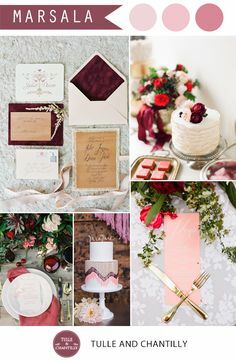 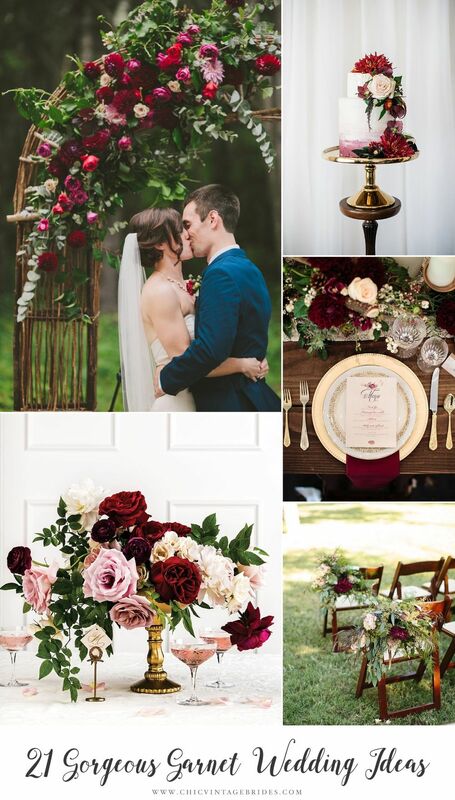 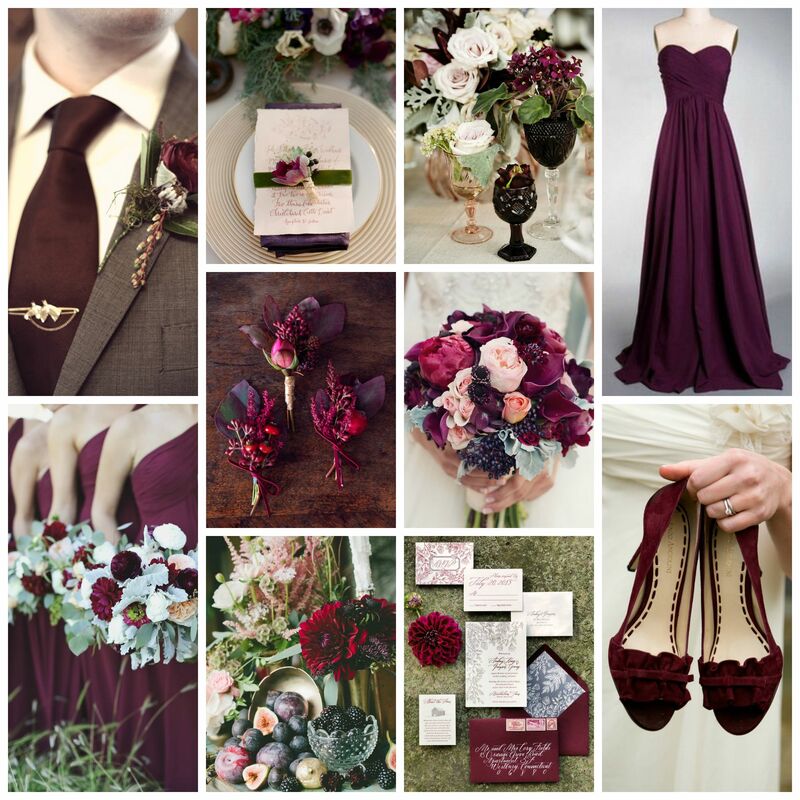 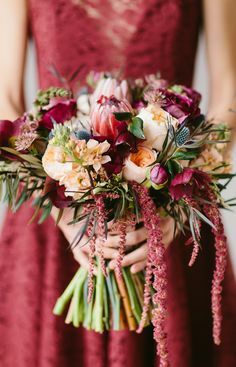 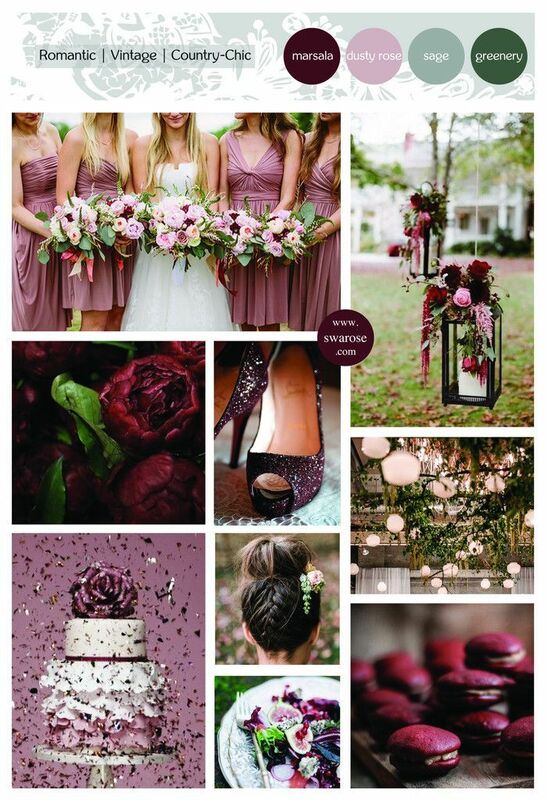 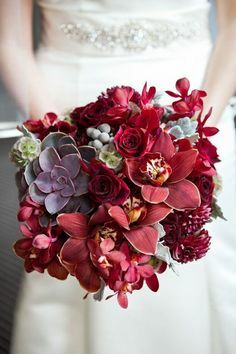 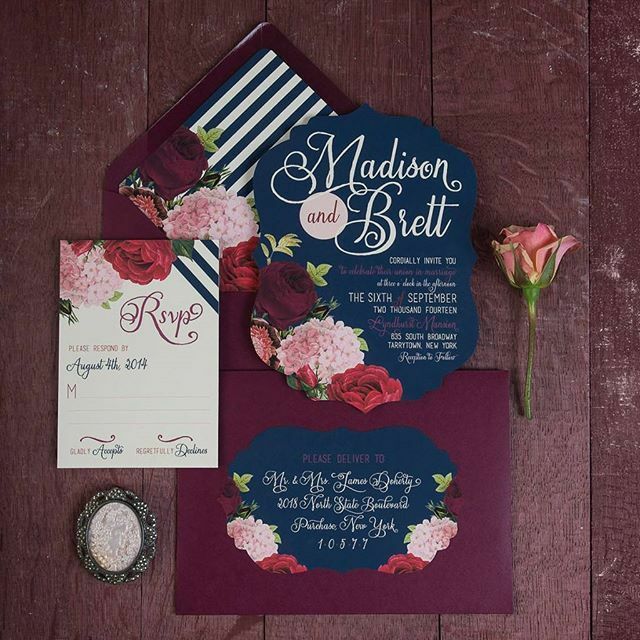 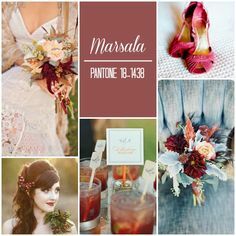 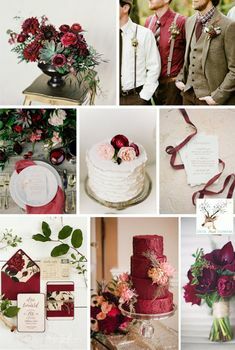 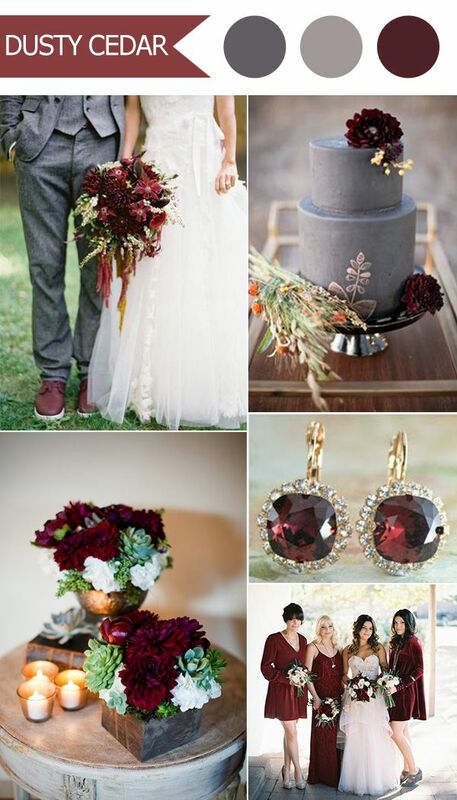 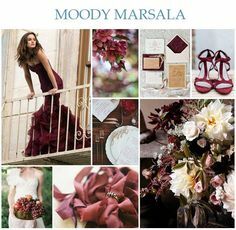 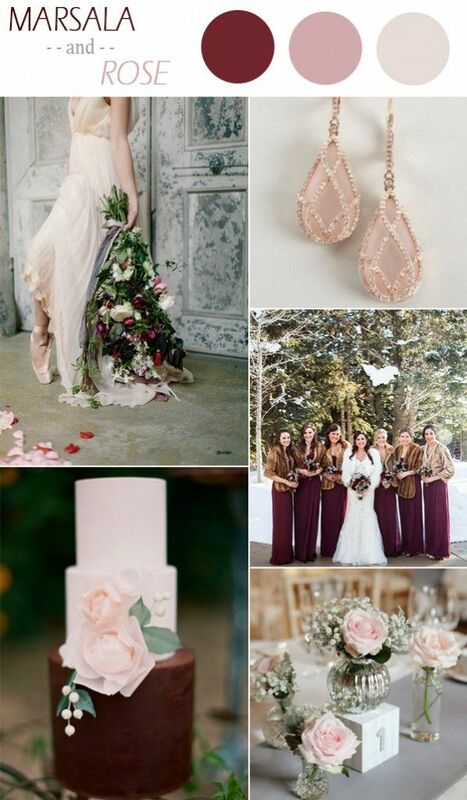 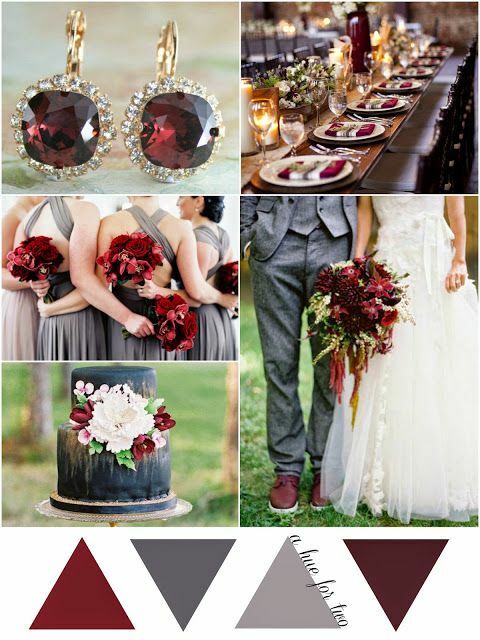 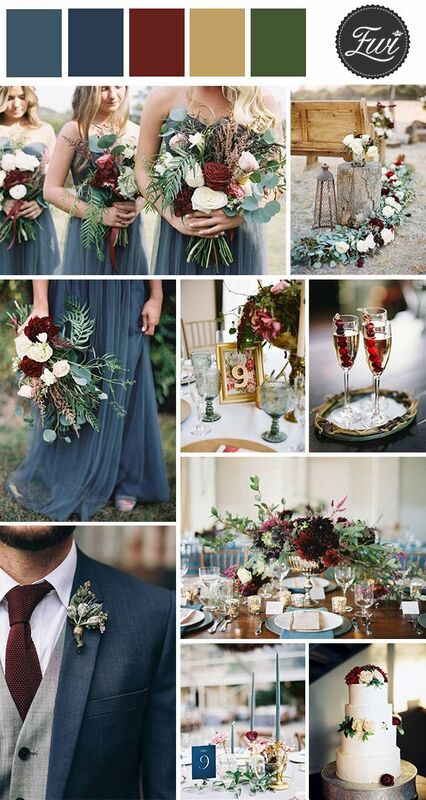 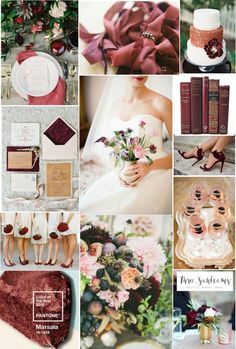 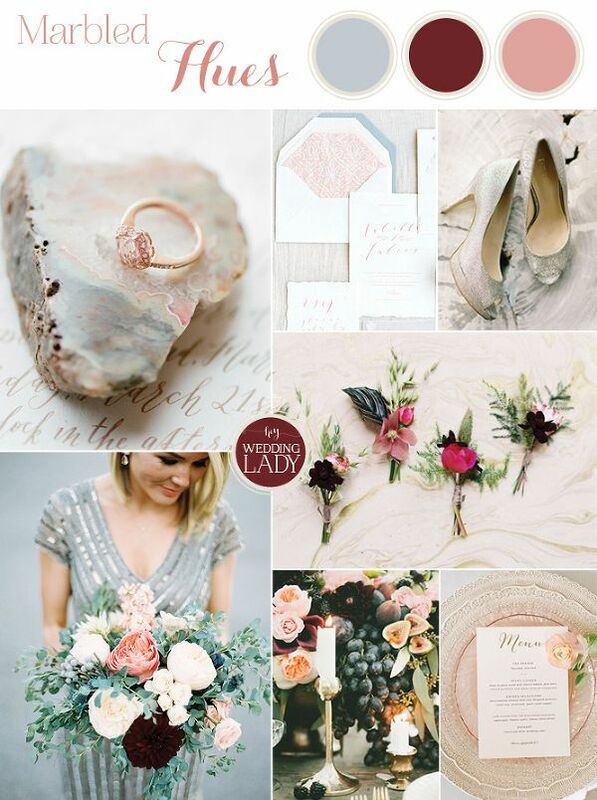 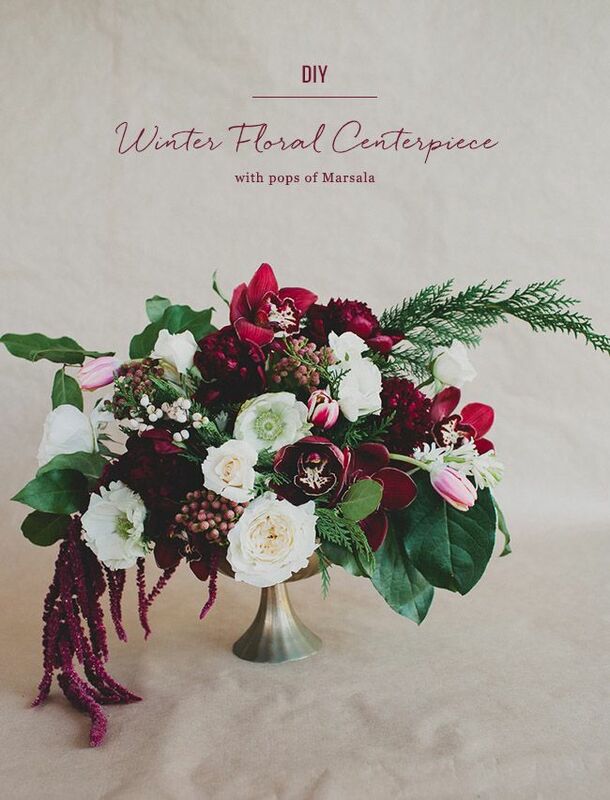 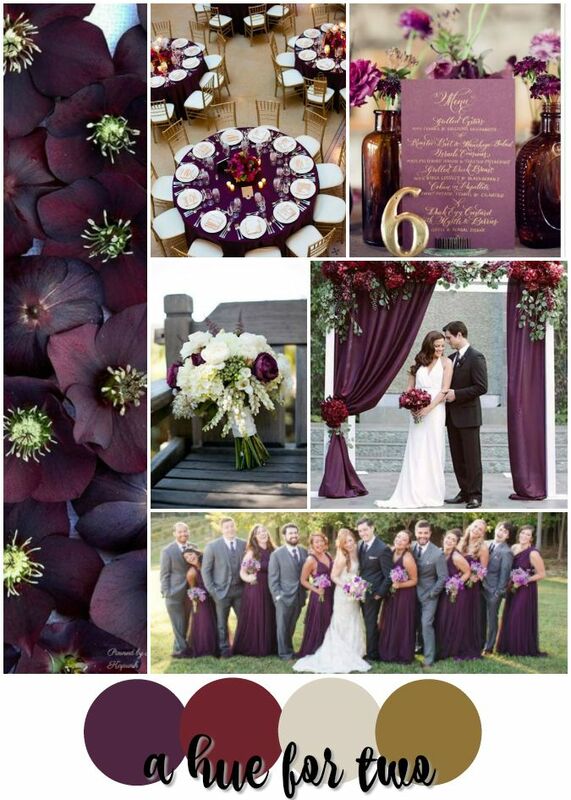 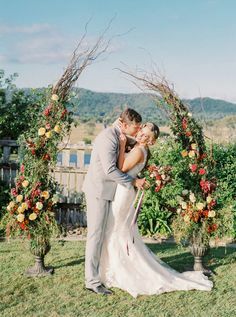 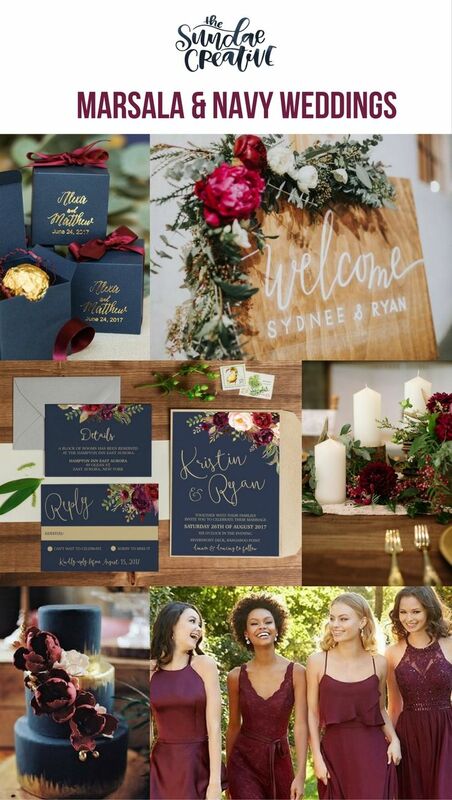 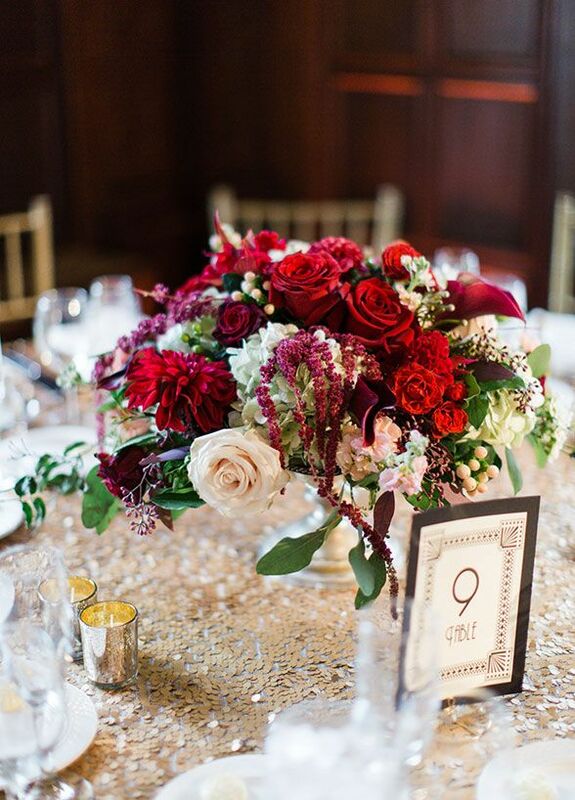 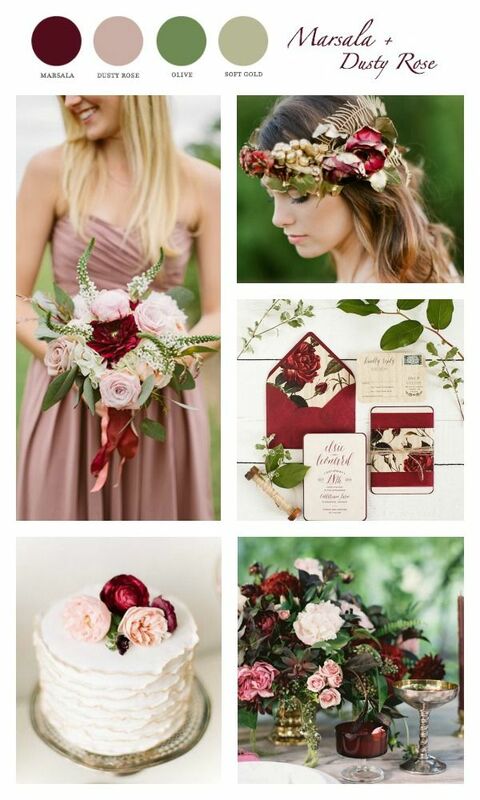 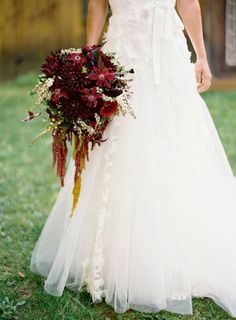 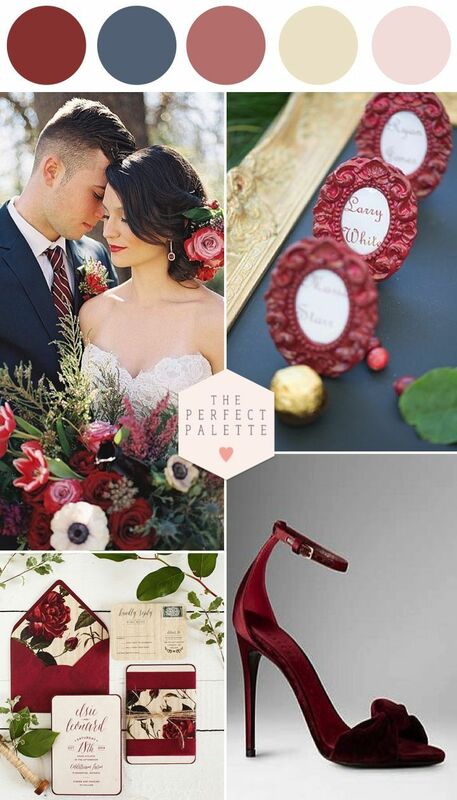 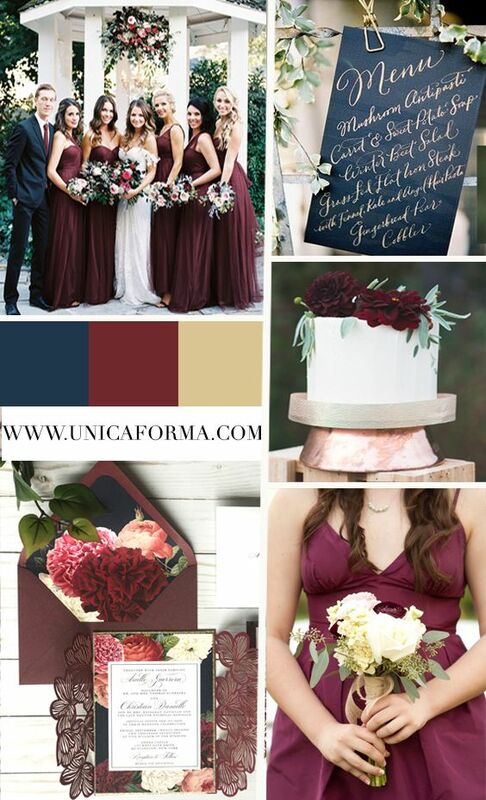 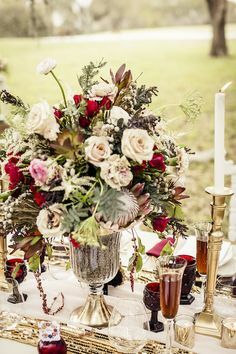 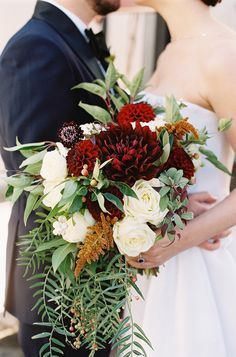 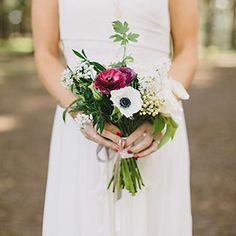 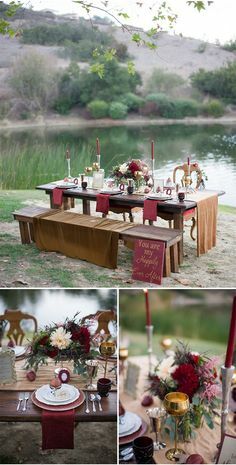 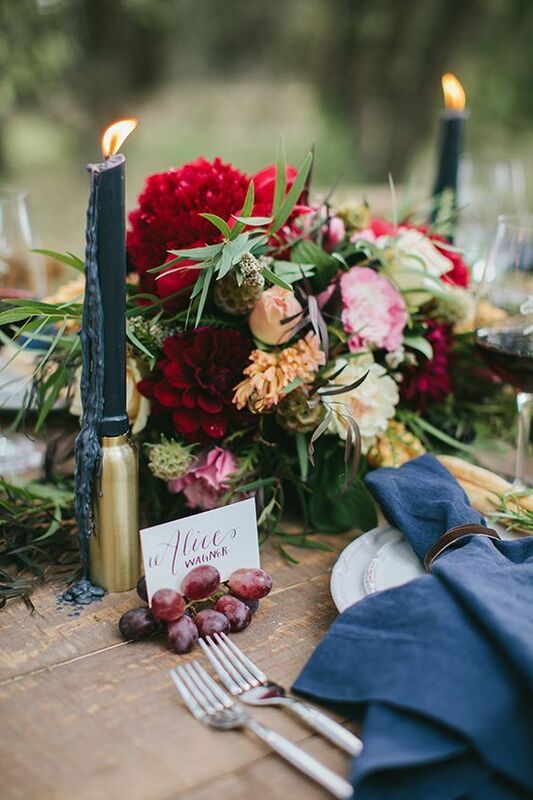 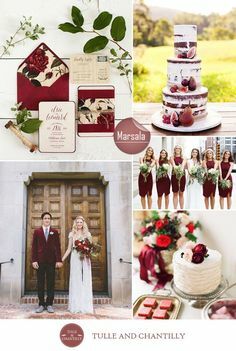 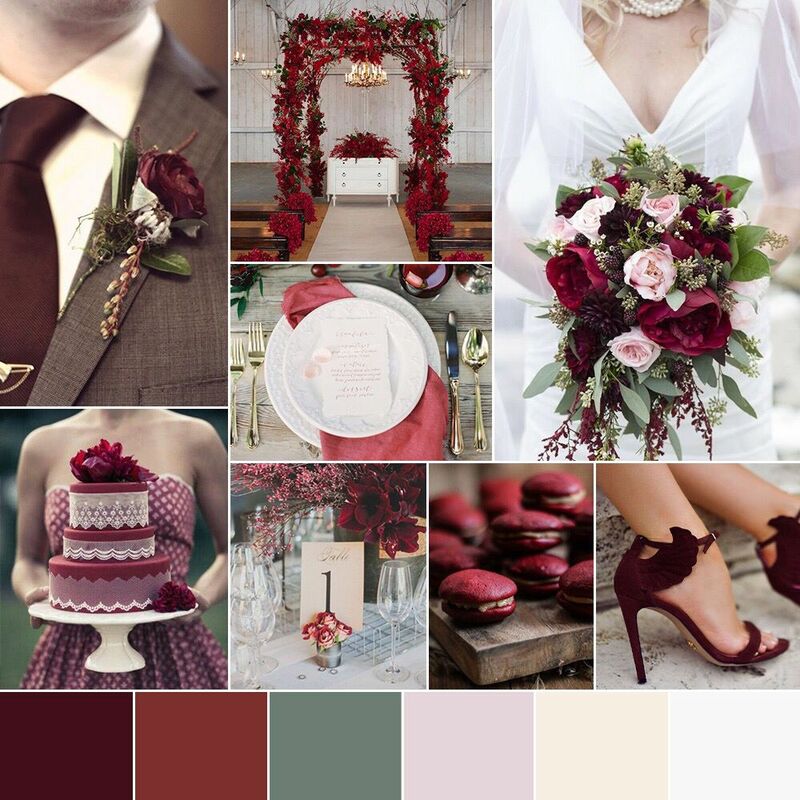 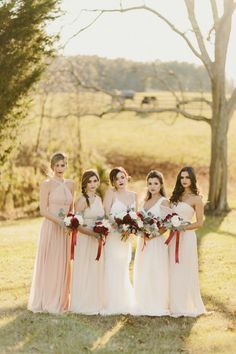 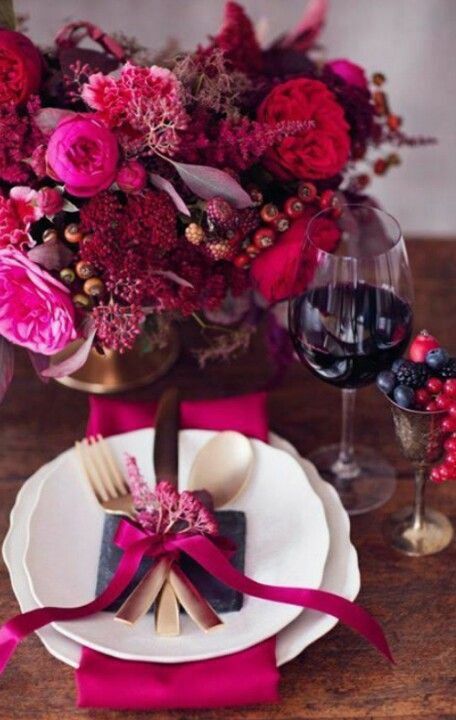 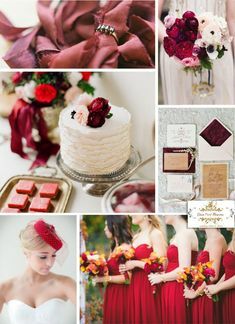 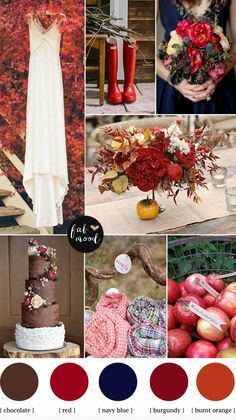 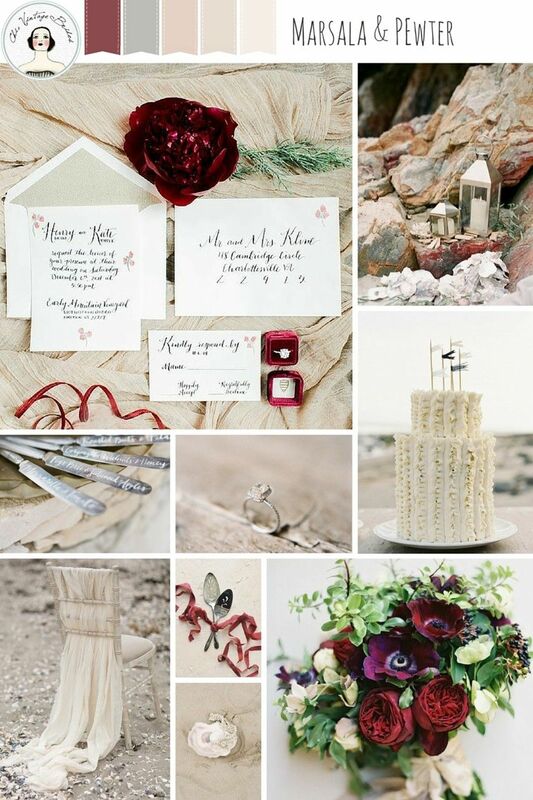 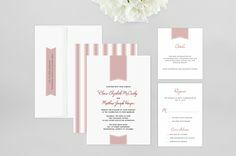 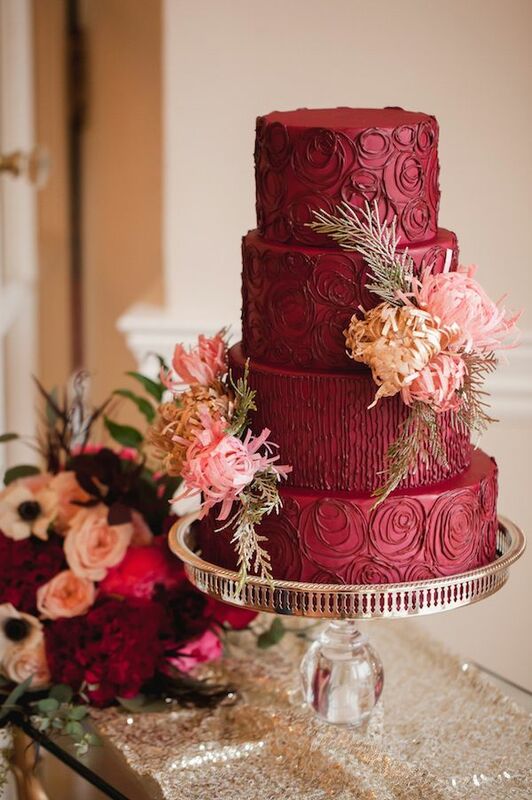 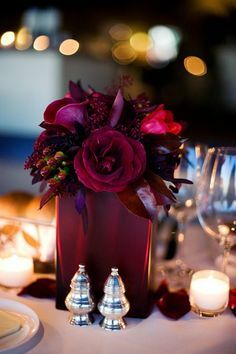 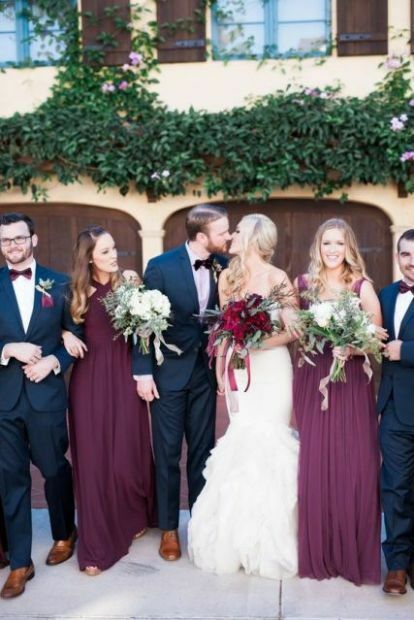 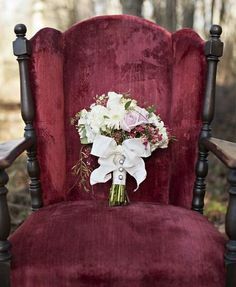 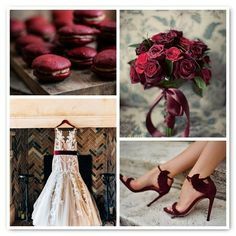 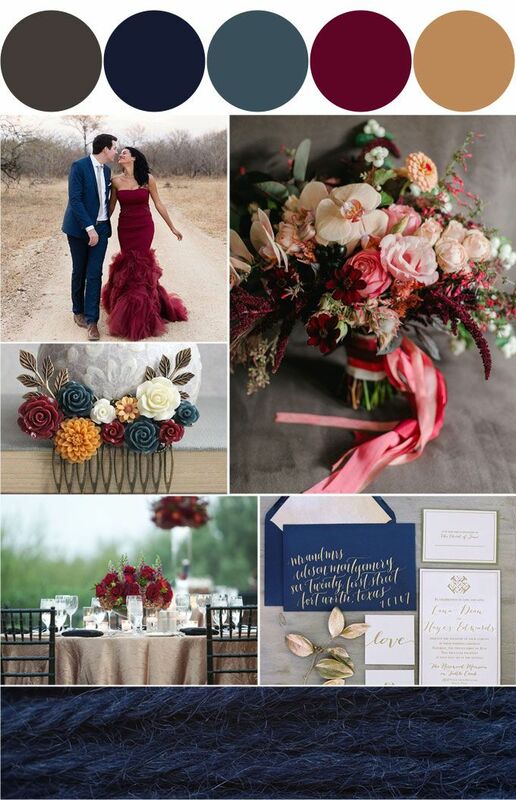 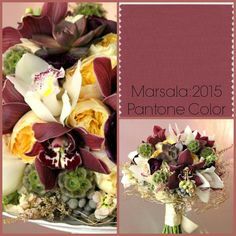 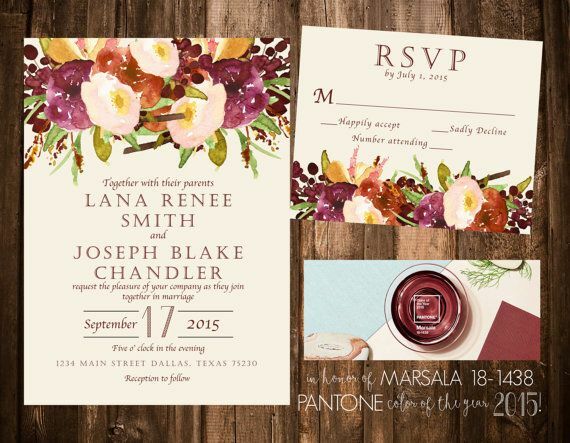 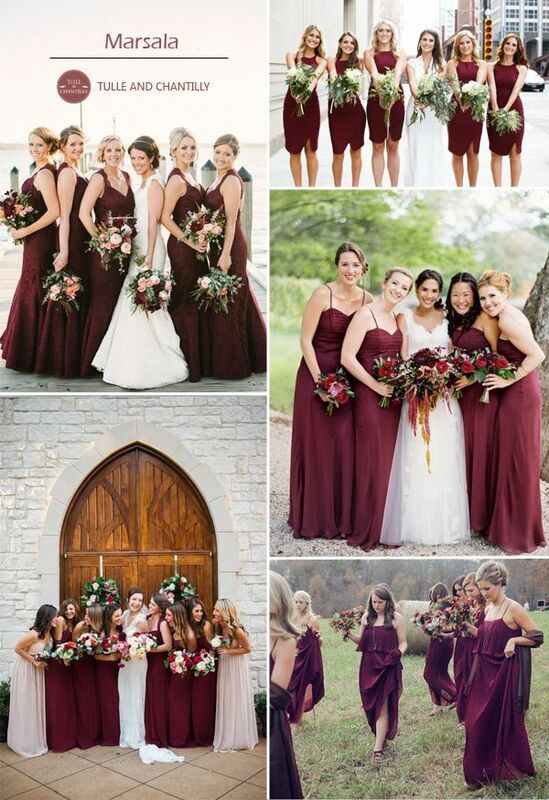 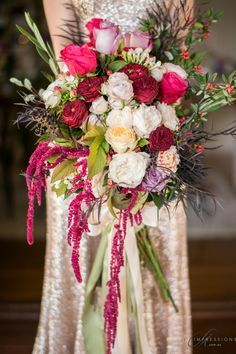 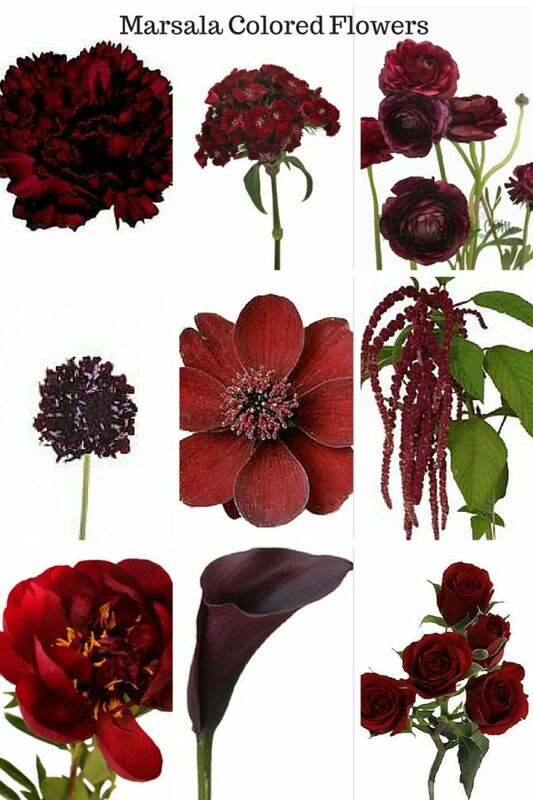 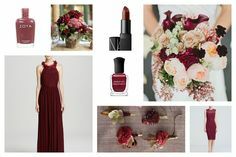 Marsala Wedding Inspiration: Pantone Color of the Year! 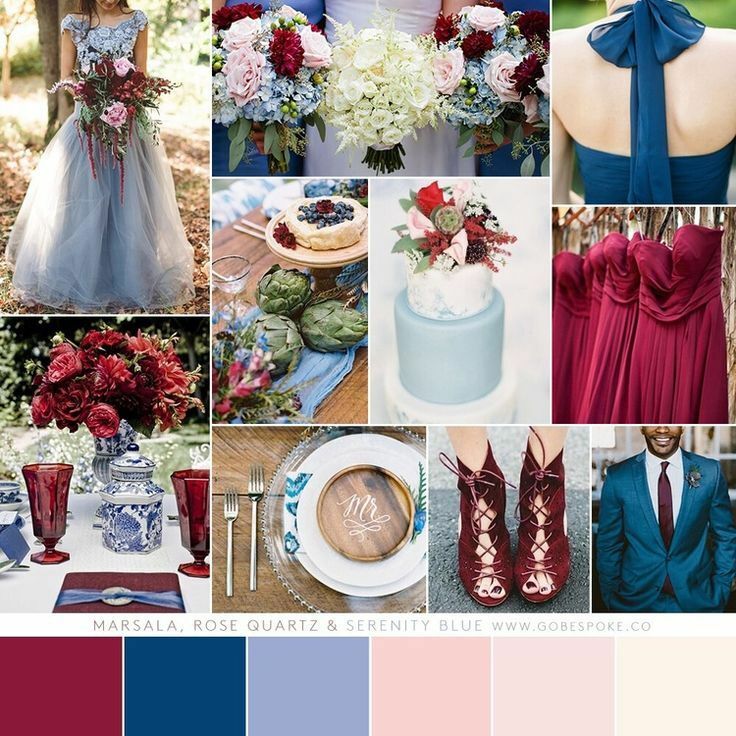 What a perfect color scheme for a winery wedding in Missouri wine country!